A couple weeks ago I talked about test and sample knitting. In that post, I touched on the importance of tech editing, but today I'd like to dive a little deeper. Tech editing - why does it matter? As knitters and crocheters we all like our patterns error-free, right? A good tech editor is your best defense against errors. No matter how good you think you are at finding the misplaced comma or that k2 that should be a p2, it's nearly impossible to perfectly edit your own work. In the grand scheme of things, a tech editor isn't that expensive - I'd say around $20-30/hour. For someone like me that self-publishes accessories patterns, many times it takes less than an hour for a good tech editor to go through my pattern. Does stuff occasionally still get missed? Of course. We're all human. But without a good tech editor the patterns would contain far more errors. 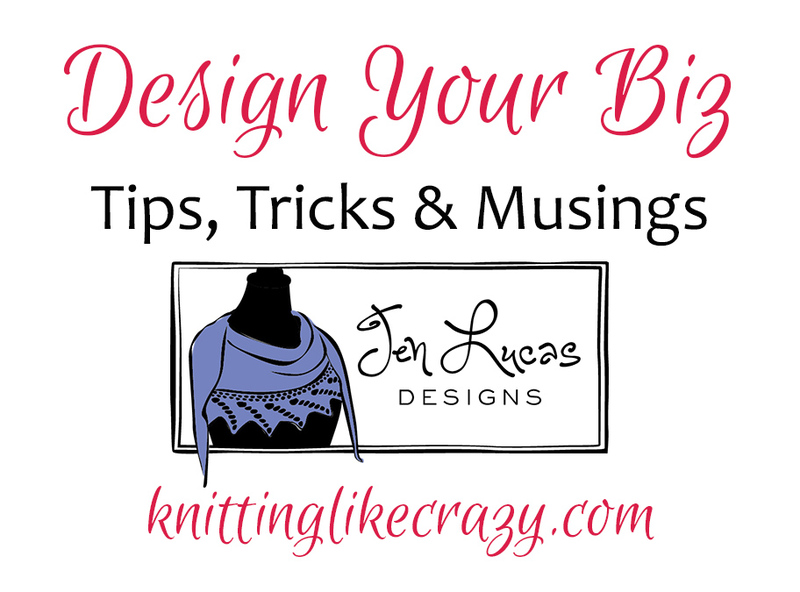 So, if you are thinking about posting that pattern on Ravelry (and I think you should, being a designer is the best job), make sure you find a tech editor! 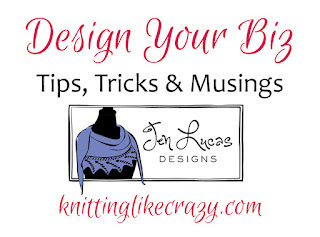 Tech editors advertise in the designer groups on Ravelry all the time! Trust me, it's worth the $30 you'll spend to not have to answer questions about your pattern because it was confusing/wrong.